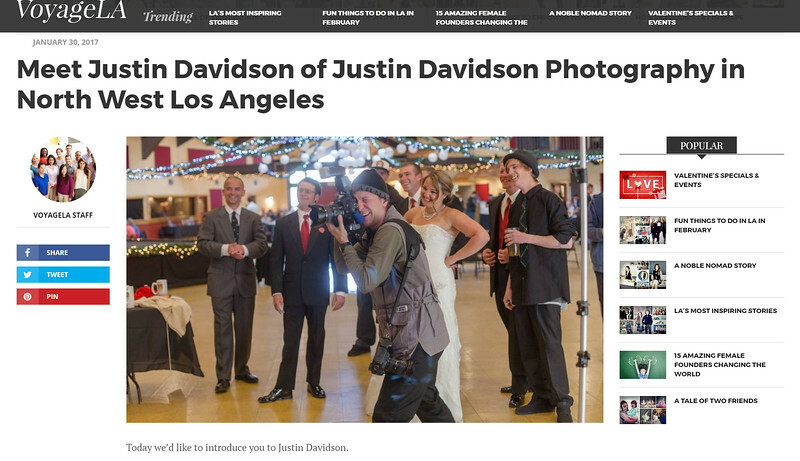 "I have been to so many different photographers over the years, and Justin's work is among the elite!" "The positive experience and superb final product he delivers to his clients is unmatched by any other photographer I've worked with." "I'm not comfortable in front of a camera, but Justin made me feel at ease and comfortable right from the start!" "..he treated my wedding in the same manor he would have treated his own." "He is a true artist, and these photos will be something that I save and cherish forever."